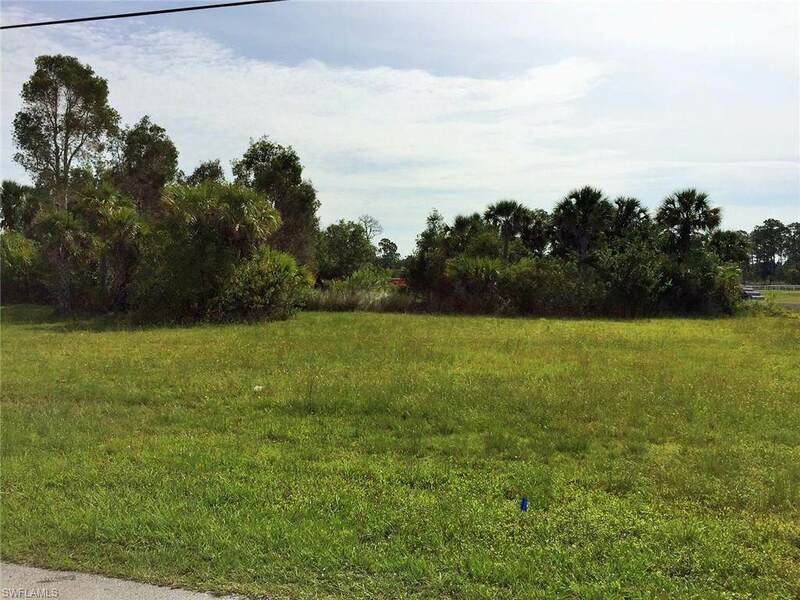 Motivated seller will consider property swap or owner financing....so bring us an offer!! If you have been looking for a parcel spacious enough to handle a large home with plenty of room for your RV, boat or other toys, your wait is over. 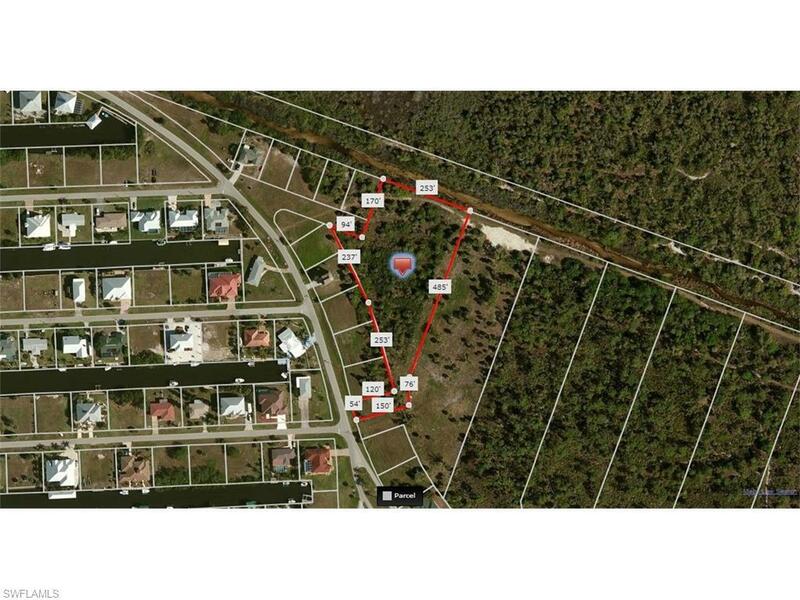 This 2.5+ acre parcel has access from two access points, Yacht Club Blvd. 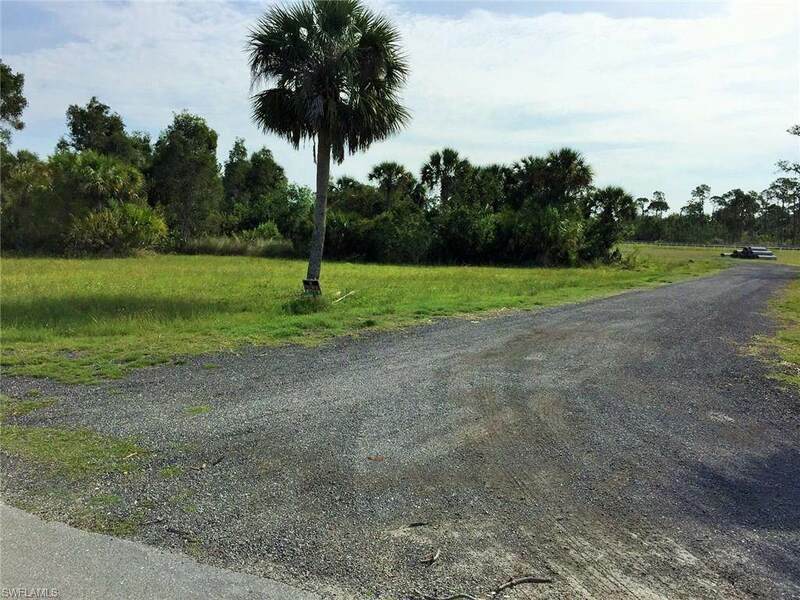 or Grand Canal Rd., while backing up to a creek perfect for canoe or kayak, that leads directly to Charlotte Harbor. Pirate Harbor is adjacent to Charlotte Harbor which offers world class fishing and boating. It is also close to the gated community of Burnt Store Marina, which boasts a public golf course, 525 slip marina and features both waterfront and link side dining facilities. The area is known for great fishing and boating! 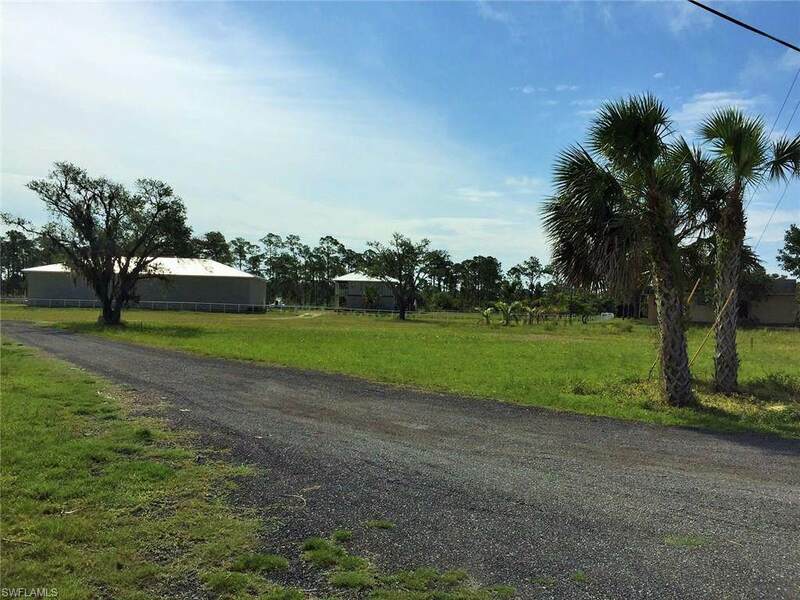 Pirate Harbor is a non-deed restricted community offering public utilities. Owner financing available with 20% down payment. Listing courtesy of Ken Parr of Michael Saunders & Company.